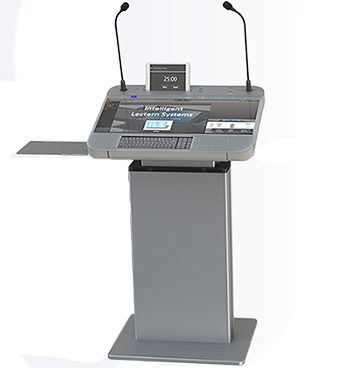 Touchtech Lima turns ordinary presentations, brochures, images, websites and more into captivating interactive experiences. 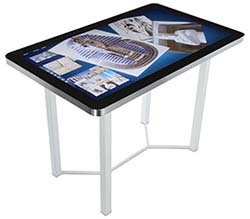 Designed and developed for Windows 7, 8 and 10, Touchtech Lima supports a variety of touch screen solutions: Interactive Tables, Kiosk, Tablets, and Walls. 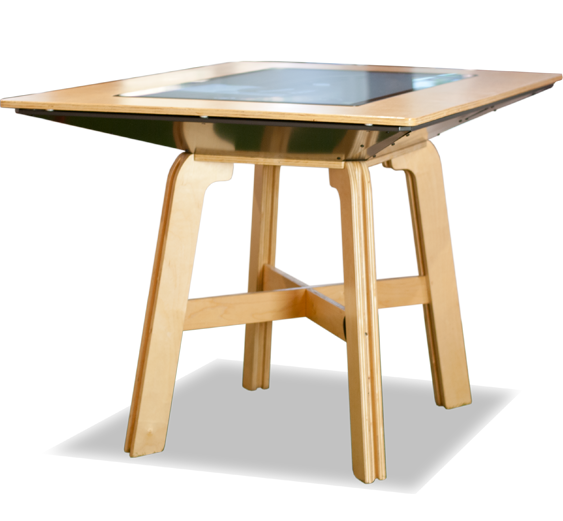 nsquared tabletop is a 360 degree multi user operating environment designed especially for digital table tops. The free floating content items and applications are interactive allowing an intuitive, natural user experience. Present your content prepared under EXPO Composer in a new interactive way! …EXPO gives presented material a new dimension and boosts your organization to a new marketing level. OPS PCs are based on the 5th Generation Intel® Core™ processor family and are designed to provide high performance, balanced with low power consumption. 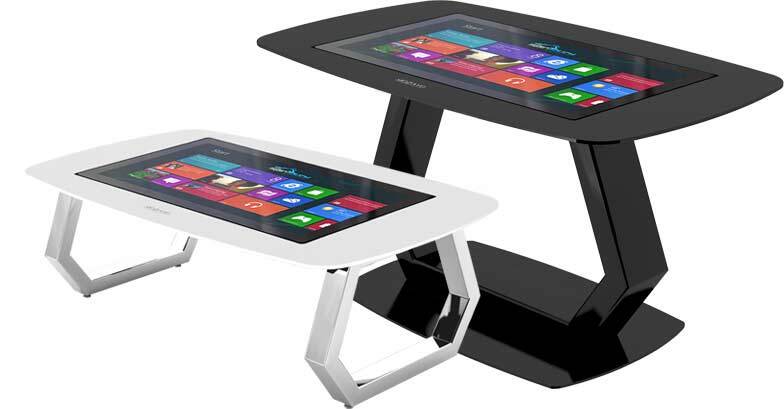 They can be used in any place where a Windows machine is needed, and include built-in Wi-Fi and multiple USB 3.0 ports. 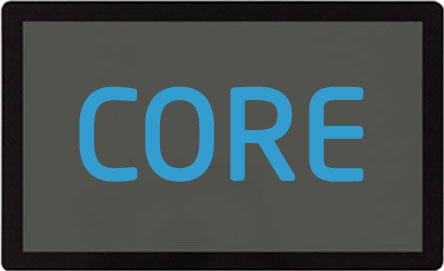 The OPS platform is an industry-wide standard for the design and development of digital signage to simplify installation and maintenance. 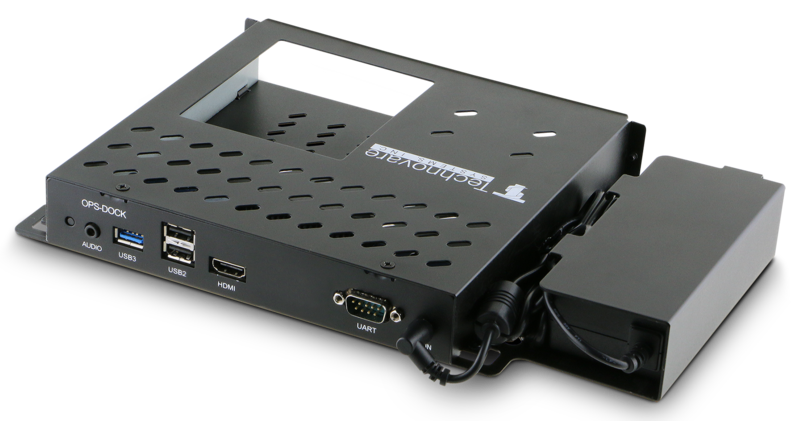 These internal PCs can run multiple video formats and are targeted for use with digital signage in airports, quick-service restaurants, education, rental and staging, corporate lobbies, healthcare facilities and retailers. 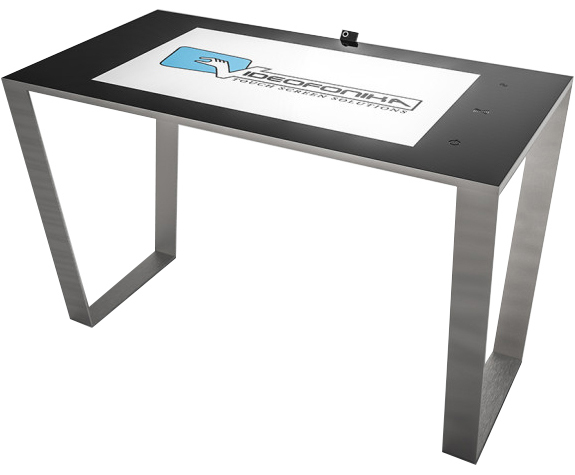 VGDimension.com is a division of Virtual Graffiti Inc.